When preparing to welcome a new baby into your family, one of the main concerns that most parents have is wondering how their existing children will cope. 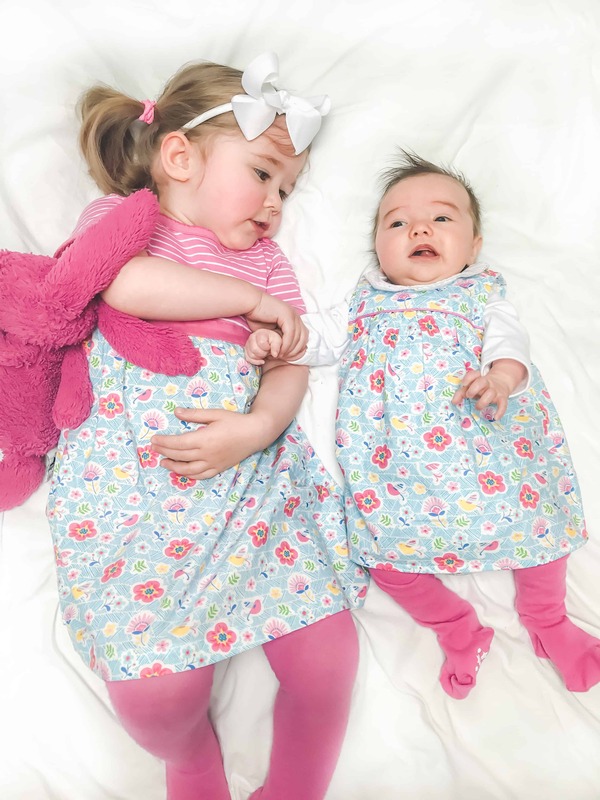 There are things that you can do as a Mum to prepare your toddlers and older kids for a new baby to ensure that they do not feel pushed out or upset by the new arrival. 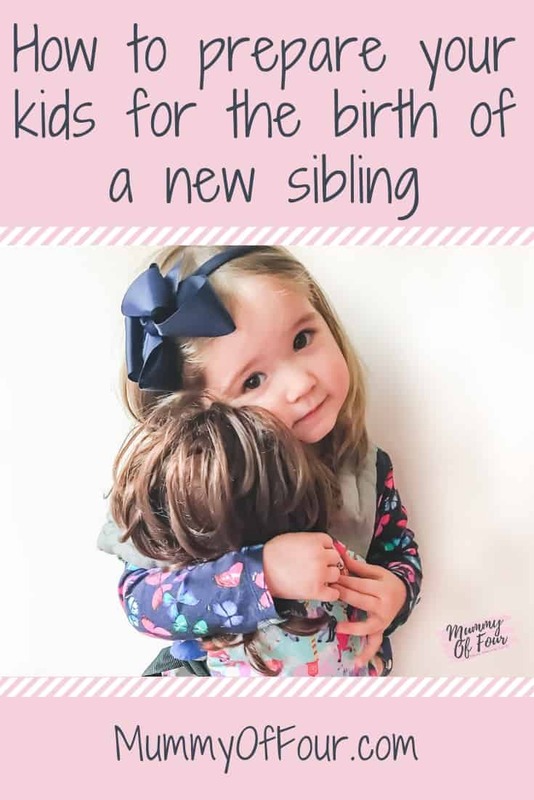 Read on or watch the video below for my top tips for helping your children adjust to a new sibling. Which changes will need to happen in your child(ren)’s life when the baby comes? Will they need to move out of their cot into a big bed? Or into a new room to make room for the baby? Are they due to start potty training? Or nursery? Look at your list of all of the changes and developmental milestones that your little one will face over the next 12 months. I would recommend avoiding any major changes within a month or two of having your newborn, as that itself will be an adjustment for your whole family. Plan to make any changes well in advance of a month before your due date or plan to put them off until at least a month after the birth. 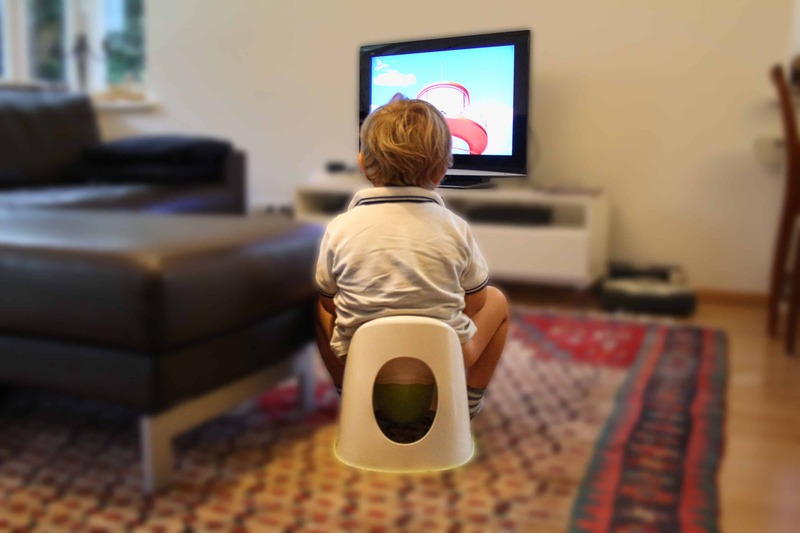 For example, is your child of an age where they are due to start potty training over the next 12 months? This is definitely not something that you would want to attempt too close to the birth. Children who are newly trained often regress to having accidents after the birth of a sibling. 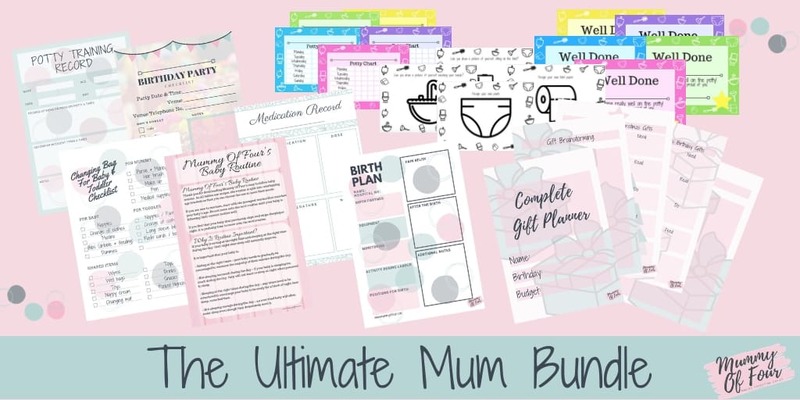 Decide whether you will embark upon potty training with enough time for toileting to become the new norm well in advance of the birth, or plan to leave it until your newborn is a good few months old. There are loads of really lovely children’s books to explain about welcoming a new baby into the family. Depending upon the age of your child, you will obviously explain what is about to happen in more or less depth. 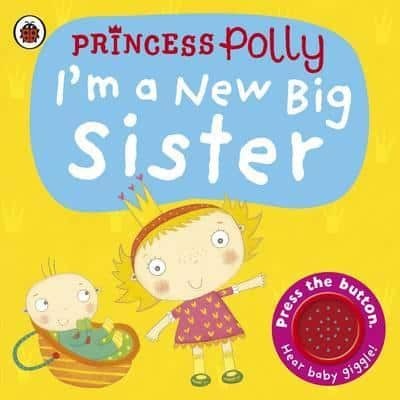 Small children will need to understand all about the arrival of a new sibling, so books such as Princess Polly Becomes A Big Sister are lovely. 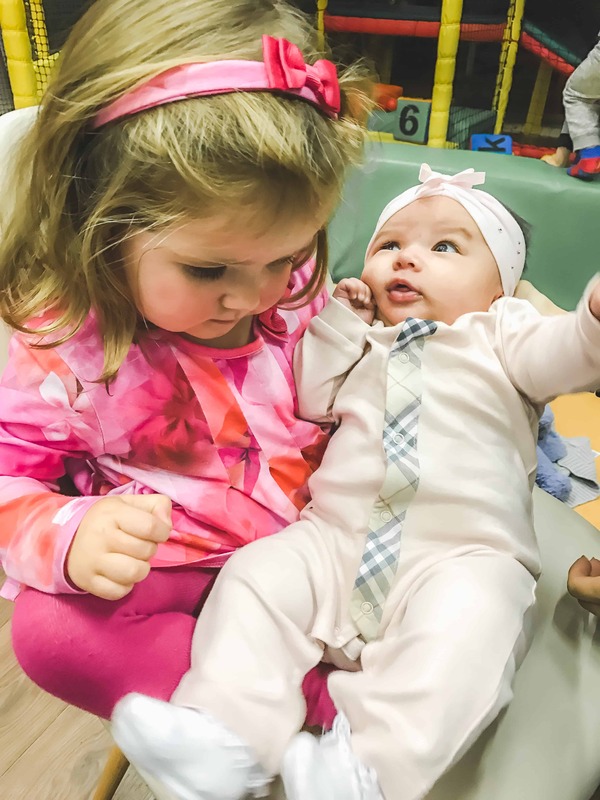 The first time that your youngest child, your current baby, sees you pick up another baby, chances are they are going to be upset and a little jealous. When I was pregnant with Zara, everytime I picked up someone elses baby, Bella screamed. The last thing you want is for the first time that they see you with another baby, it’s their new sibling that they are suddenly “stuck with”. It is a good idea to make a conscious effort to be around other people’s babies. Let them see you pick them up. They will be potentially upset at first, but this is a far more gradual way to introduce the idea. After Bella’s initial screaming ab dabs episode, I made a huge episode for us to be around small babies for the rest of my pregnancy, which really helped when her sister was born. Practice with their own “baby” which could be a doll, a teddy or other stuffed toy. If they have a birthday or Christmas coming up, toys prams, highchairs, baby carriers and other role play items can make good gifts. The more that can role play caring for their babies, both before and after the birth, the easier the transition will be. 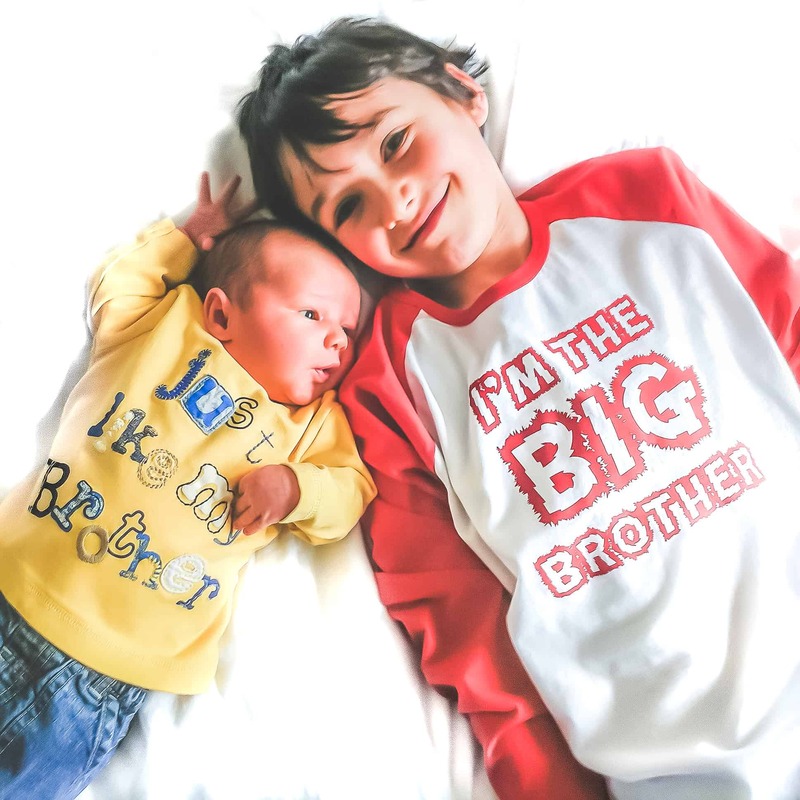 It is often the case that little ones have not been apart from their Mums overnight until the birth of their siblings, this was certainly the case for us. Plan who will look after them during the birth as far in advance as possible and get them used to that person. Get the person to help with meal times, put them to bed and bathe them. If you do this, it will be far less of a shock when you disappear when in labour and leave them with your chosen carer. For both pregnancy and when you are breastfeeding, it can be a really good idea to have a Quiet Time Treasure Box for your little one. This is a special box that they are only allowed during times where you need to sit quietly and rest or you are breastfeeding. Fill it with special quiet time toys and activities that they will look forward to using and see as a treat. You can rotate these toys as they get bored for things that they have not seen for a while, which will continue to keep them engaged. Congratulate your child on their “promotion” to big brother or sister. This can be marked with a special card, a t-shirt, a certificate or even a badge. By celebrating their elevated status, they are more likely to feel proud and less likely to feel pushed out by the new arrival. Choose a gift “from the baby” that will keep them occupied in the hospital when they visit you and their new sibling. 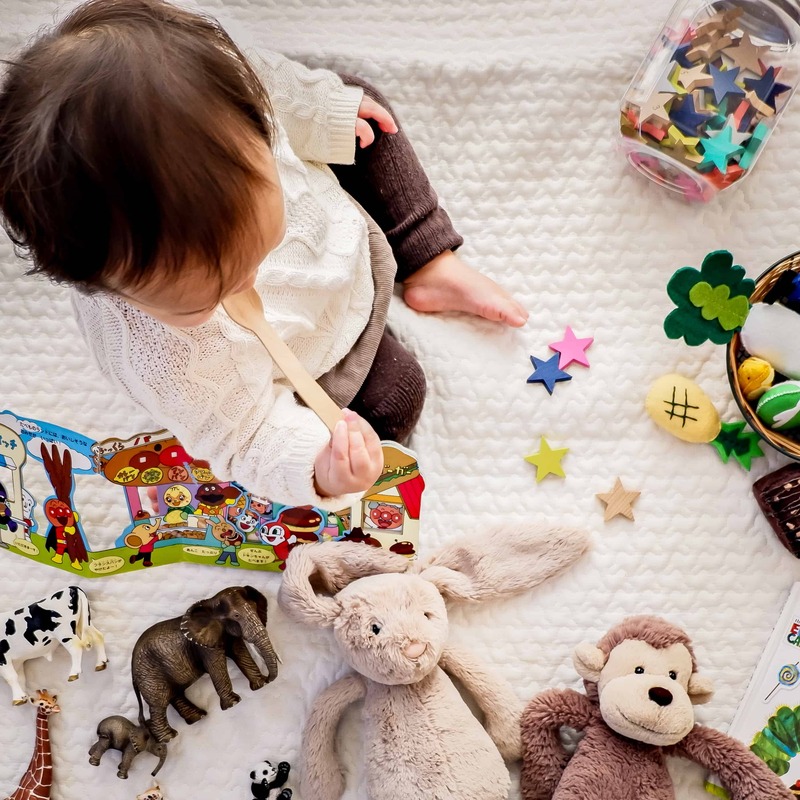 It turns out that new babies can be quite boring to kids, so small, age-appropriate engaging toys that pique their interest will be worth their weight in gold to keep them entertained during the visit. It will also help divert their attention from any anxiety or resentment that they may feel towards the new arrival. 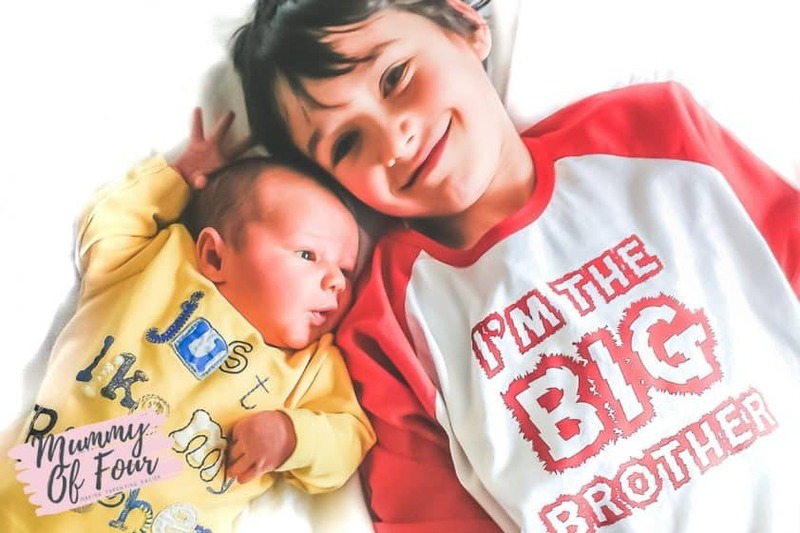 Following these steps will help to ensure that your children are prepared as best as they can be for the birth of their new brother or sister. Don’t forget to take care of yourself during your pregnancy. 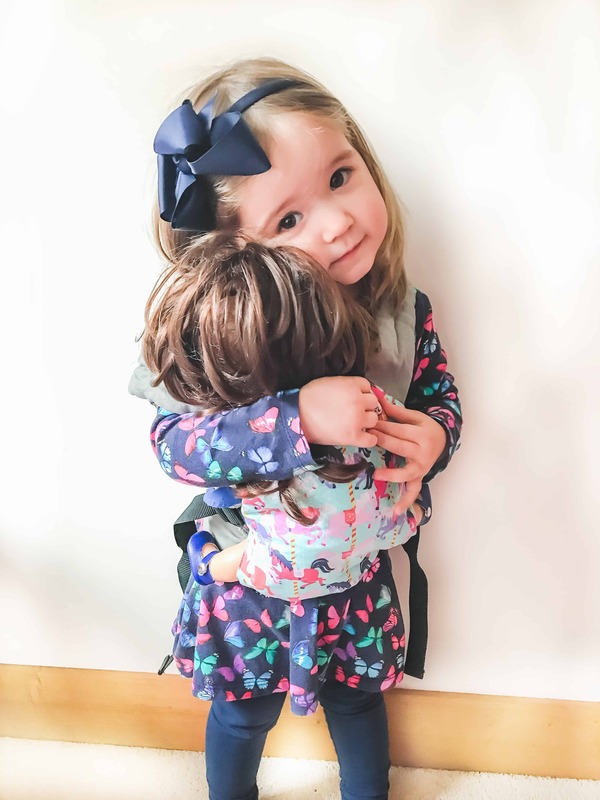 Read advice about managing your pregnancy with other children in tow in my How To Manage Your Pregnancy When You Have Other Children To Care For post.